Linea is a 33-story, 265-unit building with 5,300 square feet of ground-floor retail space. Construction began in February 2016, and first occupancy was in June of 2017. The façade of the building is glass, punctuated by green accents. The development team includes Thomas Roszak Architecture as the developer and the architect and Clark Construction as the contractor. Linea offers studio, 1-bedroom, 2-bedroom, 2-bath and 3-bedroom, 2-bath apartments. Floor plans and near real-time rent and availability info are online. The distinctive hallmark of Linea’s bold architecture is a reprise of the classic Chicago bay window, with three walls of floor-to-ceiling glass. 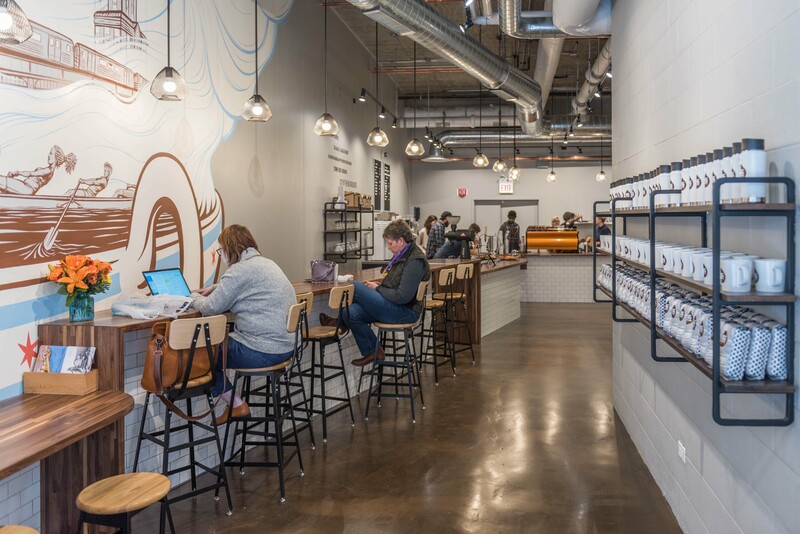 The bays dramatically expand Linea’s striking urban vistas. Linea’s four furnished models showcase the livability and flexibility of its generously-sized floor plans, which have been thoughtfully designed to ensure space for dining room tables and home office desks. 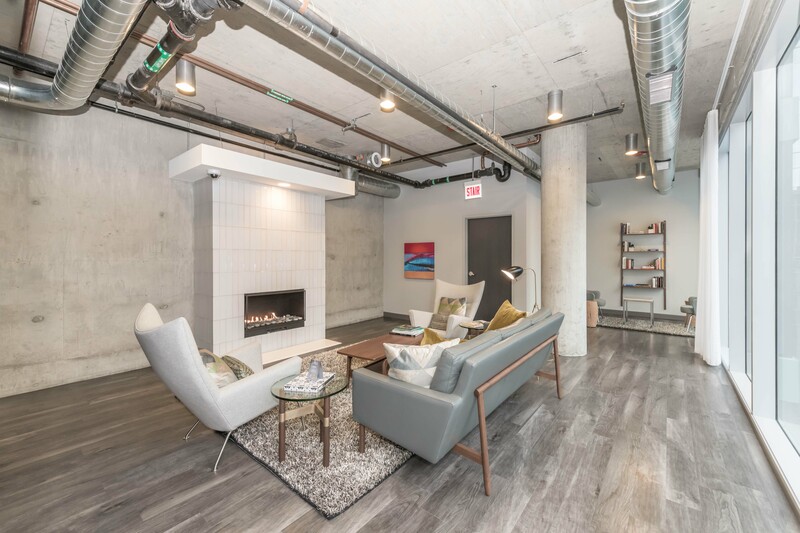 The loft-aesthetic apartments feature high ceilings, floor-to-ceiling windows, plank flooring throughout, in-unit washer / dryers and beautifully-finished kitchens and baths. Views. Some of the higher-floor north-facing units have dramatic views, but most of the units’ view corridors are constricted by neighboring buildings. 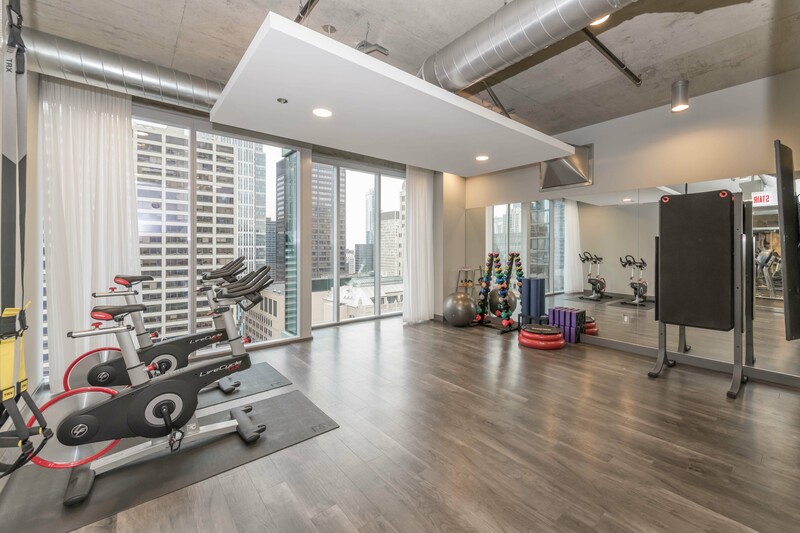 Linea has over 22,000 square feet of amenities on four levels. Linea’s amenities start with lobby-level lounges and a coffee shop that opens from the lobby. 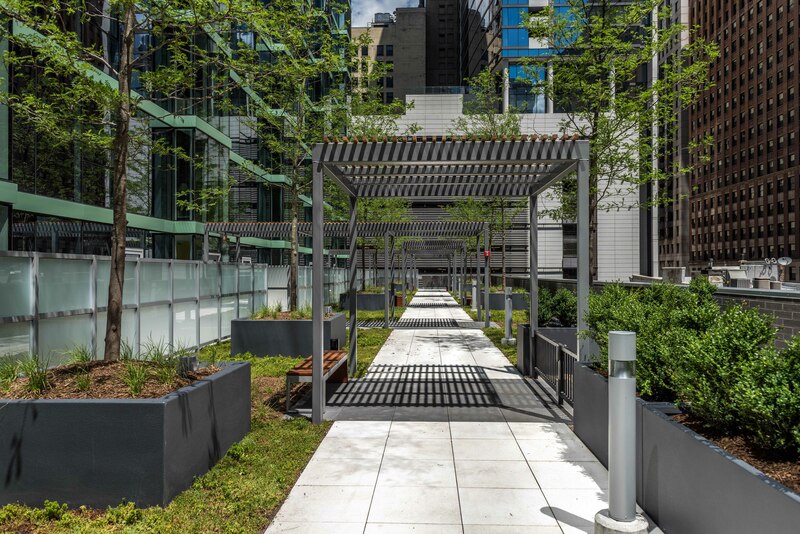 There’s an outdoor terrace with an “eco garden” and a dog run above the parking garage. 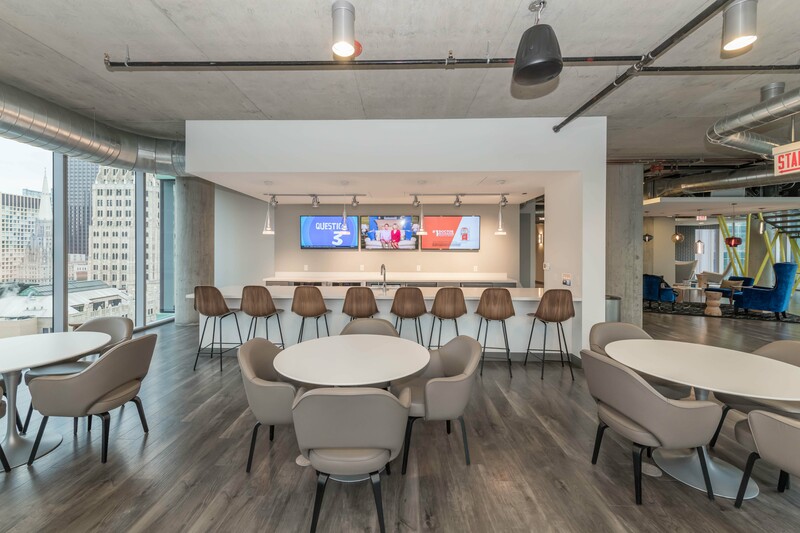 The majority of the amenities are situated on the top two floors of the building, where there’s a resident lounge with bar seating and TVs. 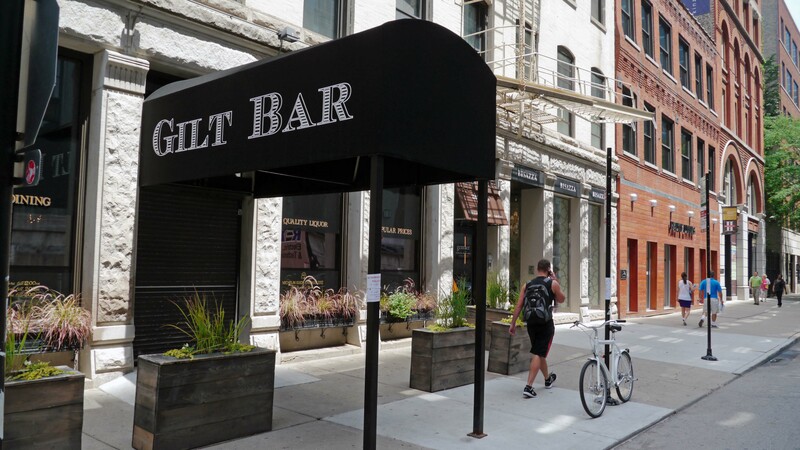 The lounge has several quiet spaces, a billiards table, and opens to an enclosed outdoor seating area. 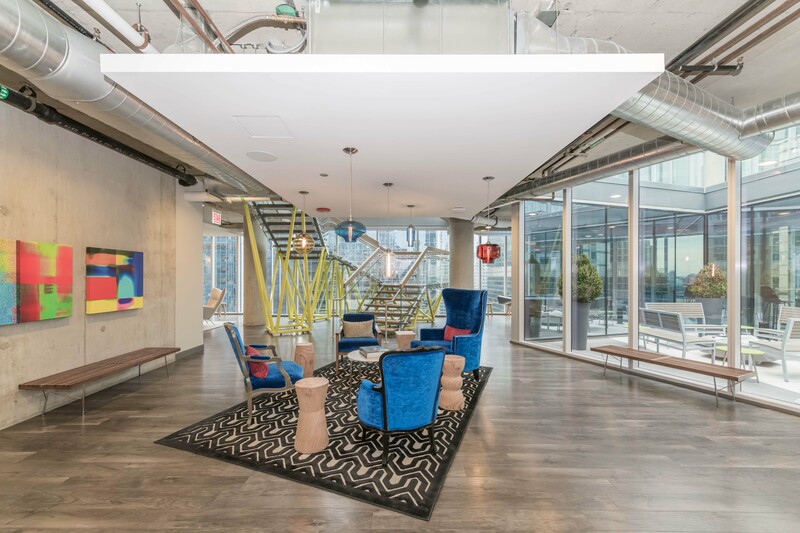 A whimsical staircase leads to the top-floor amenities. 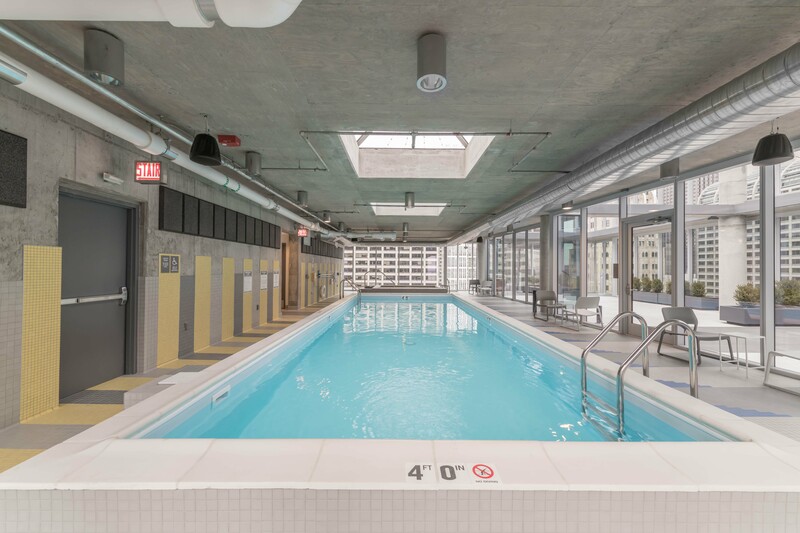 Linea has an indoor pool with glass walls that open seasonally to an outdoor terrace. There are several additional lounge spaces on the top floor, along with a media room. 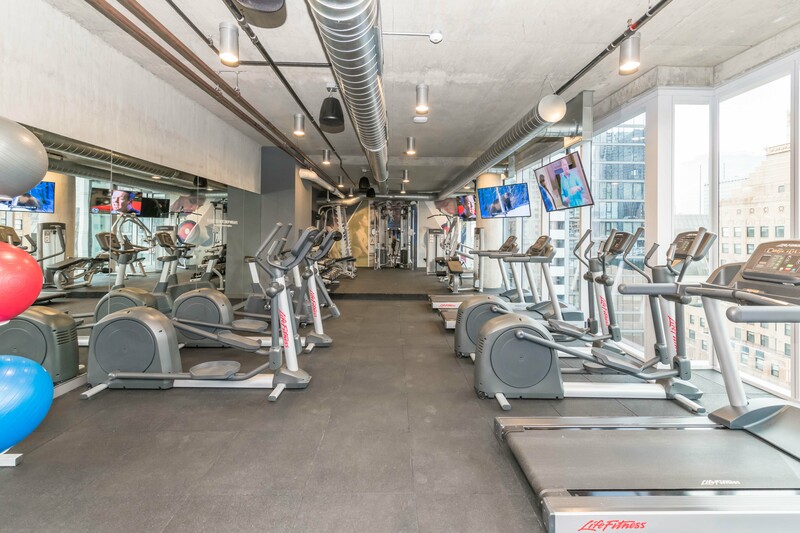 Linea has a well-equipped fitness center with a separate yoga studio. Linea has on-site leasing, management and maintenance staff, and 24/7 door staff. Parking is available in an on-site garage. The building is pet-friendly and includes a dog spa and a private dog run. 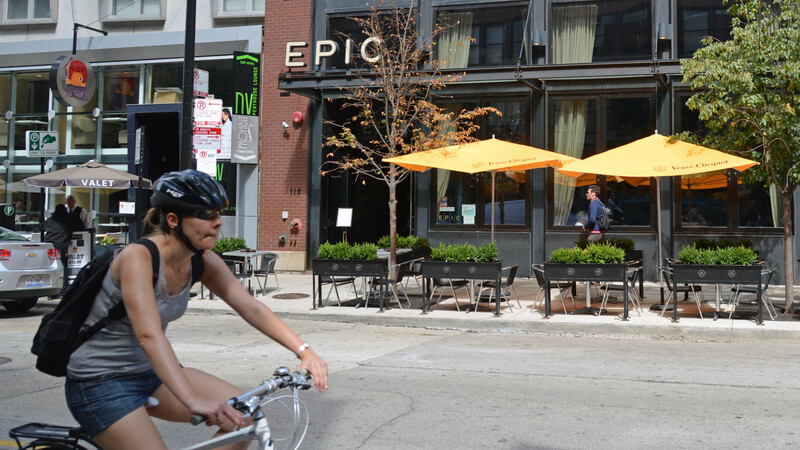 Linea has a convenient location near the northwest edge of the Loop. Shopping. The nearest full-service grocery, City Target, is a half-dozen blocks away. Mariano’s is nearly a mile to the east, about the same distance as the nearest Jewel. Several convenience stores are less than a block away. 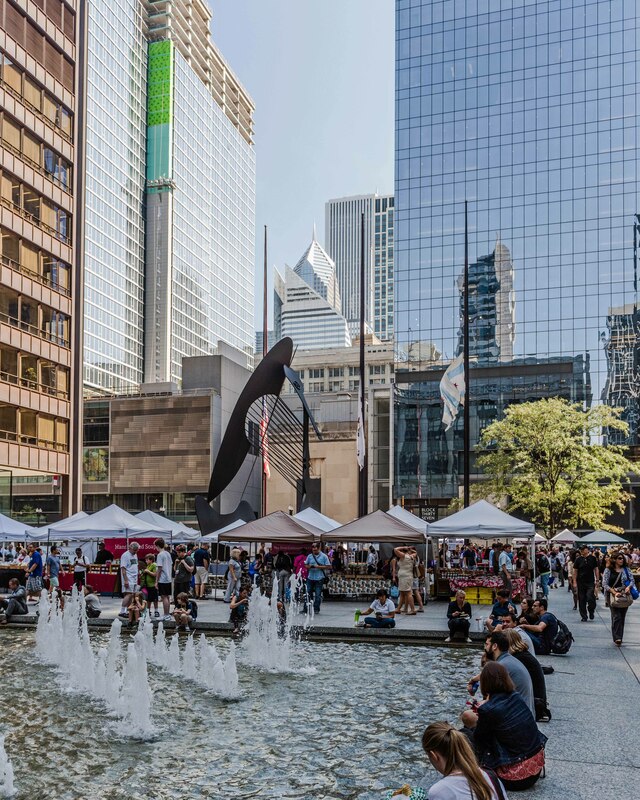 The farmers market at Daley Plaza is a seasonal favorite. Linea residents have quick access to State Street shops and are only a few minutes from North Michigan Avenue’s Magnificent Mile shops. Dining, nightlife. There are abundant options in the immediate area, but many cater heavily to office workers and tourists. 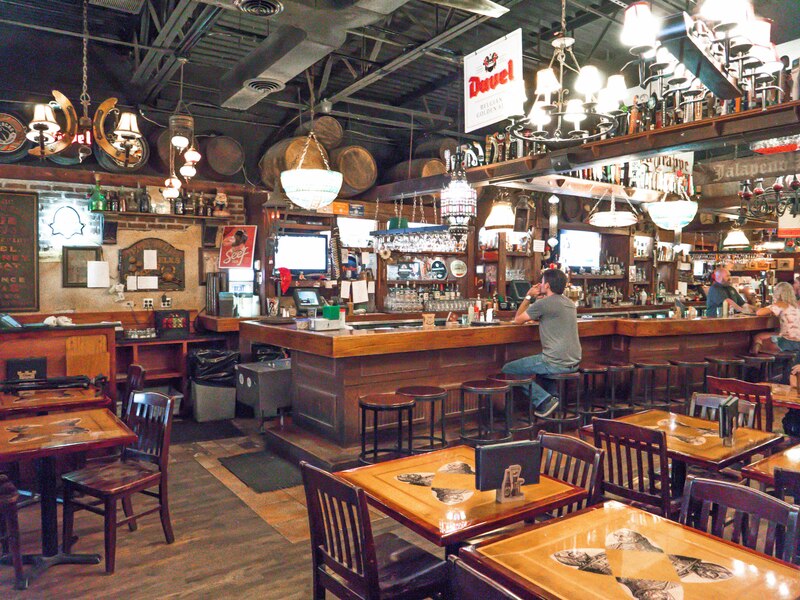 For those interested in a beer and a burger, Monk’s Pub is located next door to Linea. Parks, recreation. 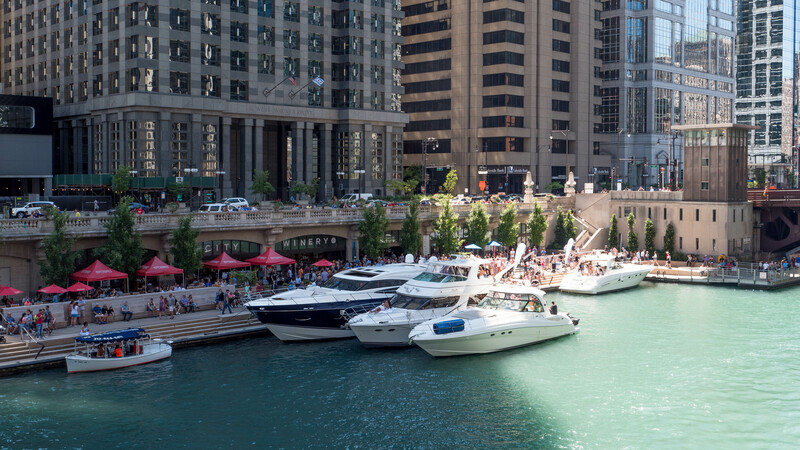 The expanding Chicago Riverwalk is a block north of Linea. Millennium Park and Grant Park begin a half-dozen to the east, but the Loop is otherwise a park desert. Cultural attractions. Linea is near many of Chicago’s top cultural attractions. 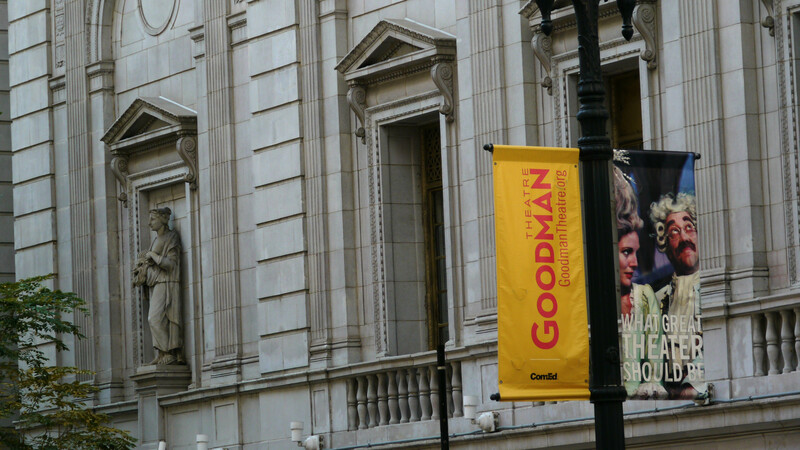 The Loop’s theatre district is a short walk away. The Art Institute, Lyric Opera and Chicago Symphony are a few minutes away. Taxi and ride-sharing service is near-instantaneous at the front door. Zipcar locations are nearby. Note: Linea is a YoChicago advertiser.